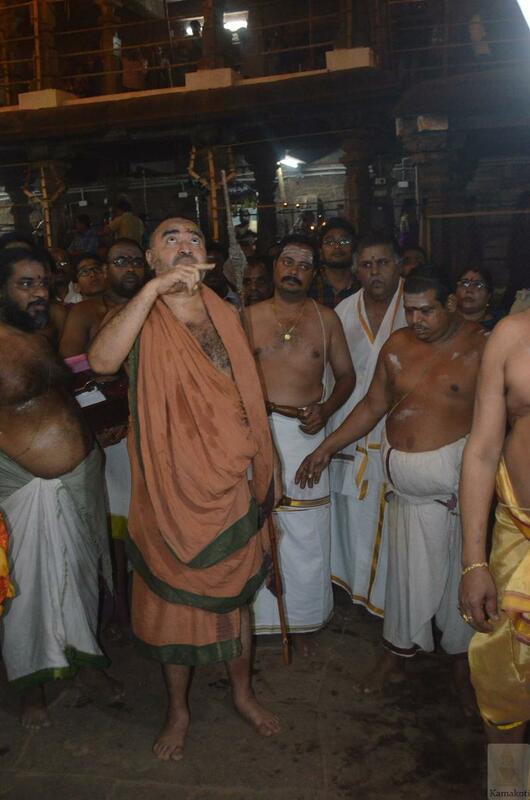 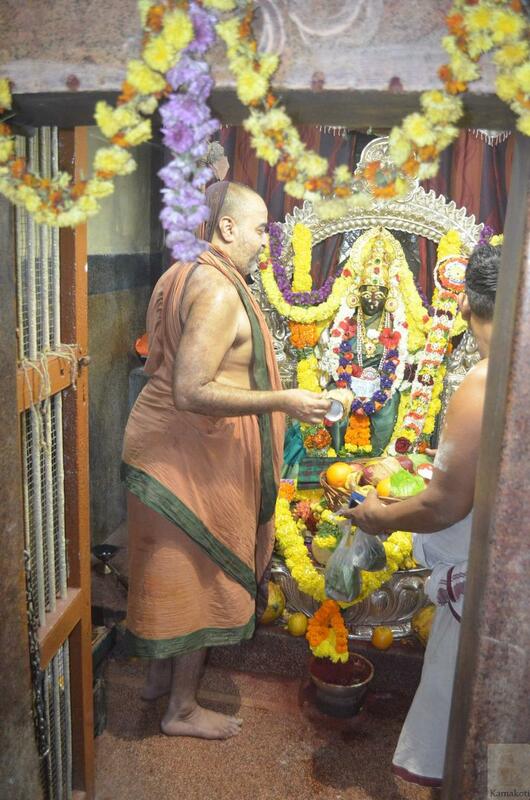 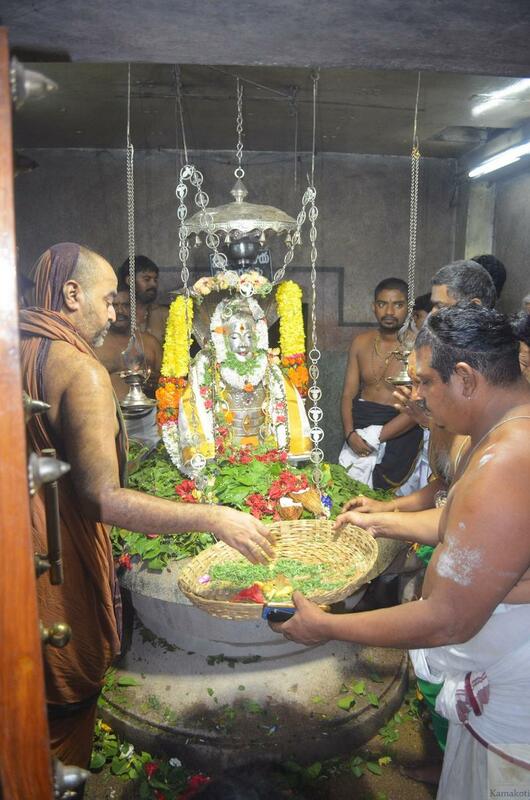 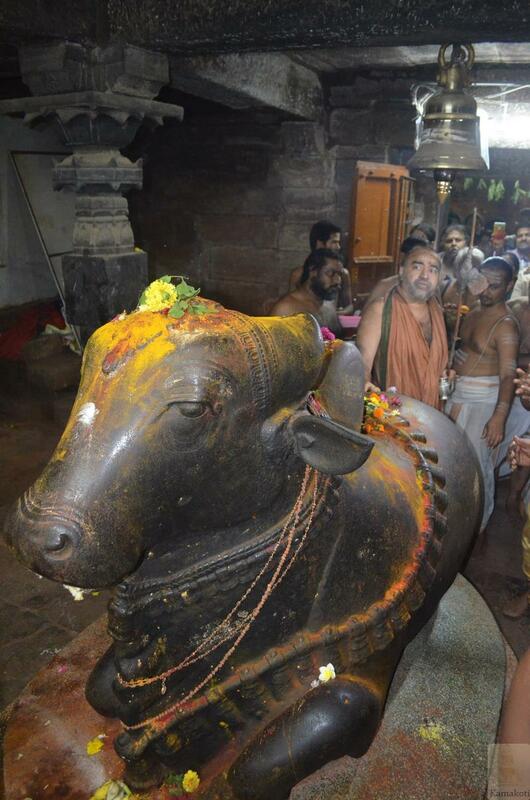 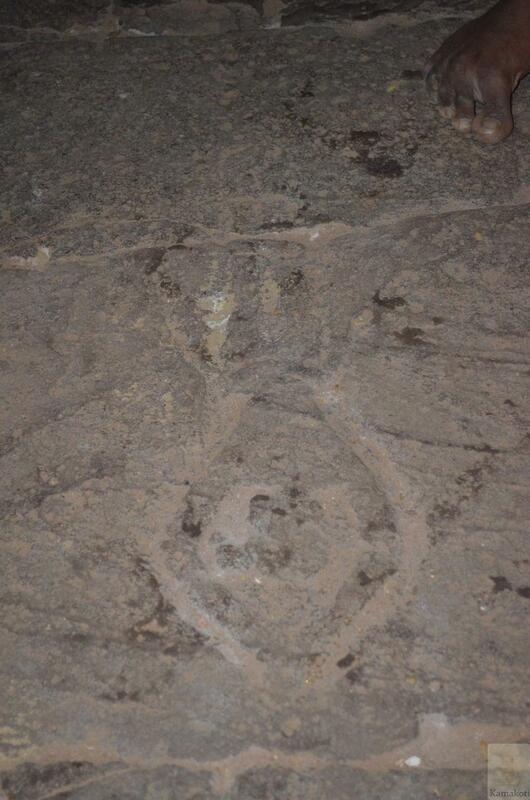 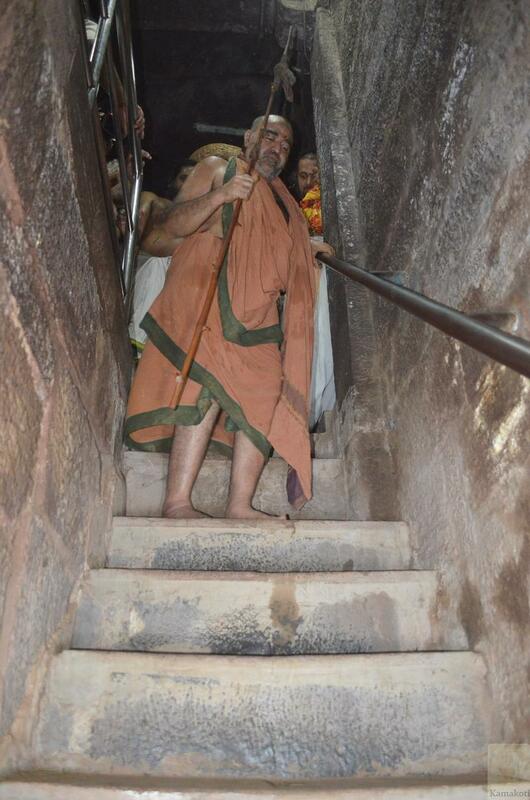 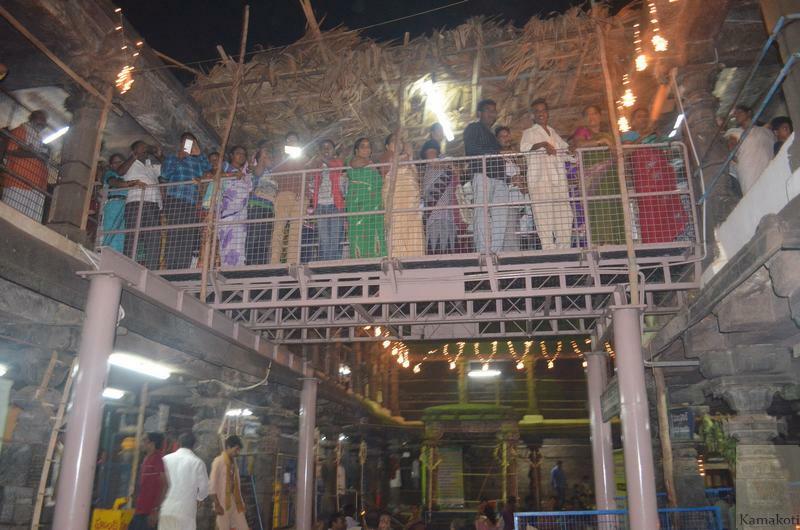 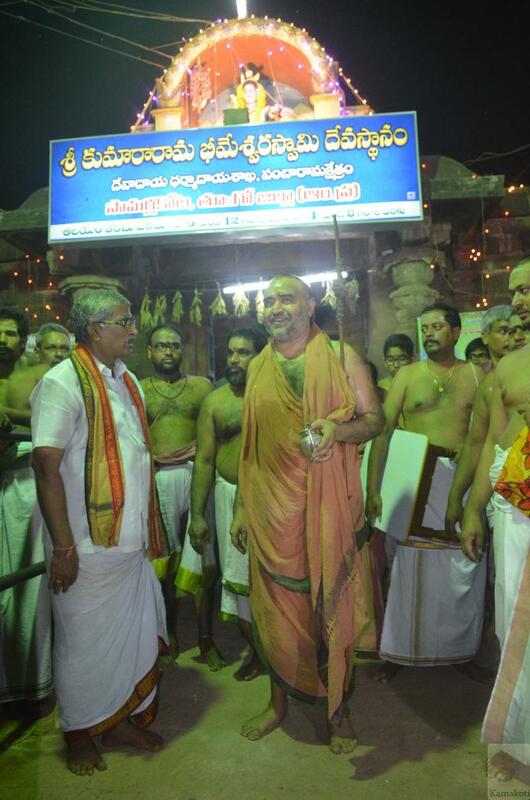 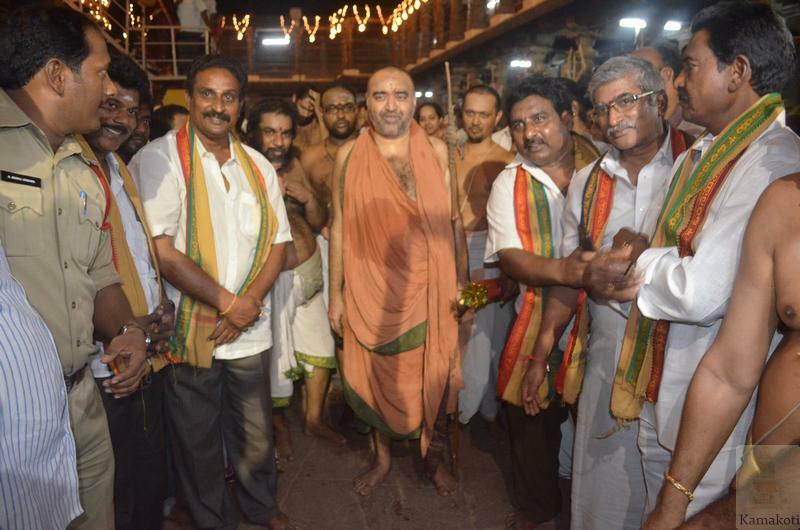 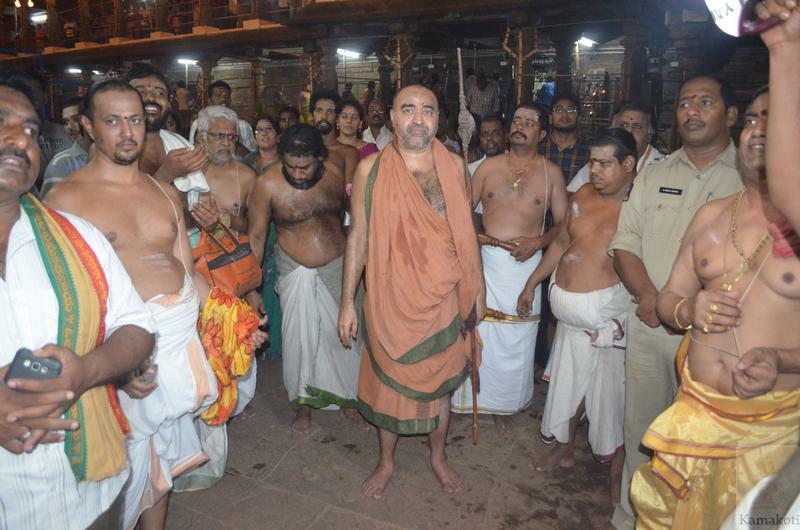 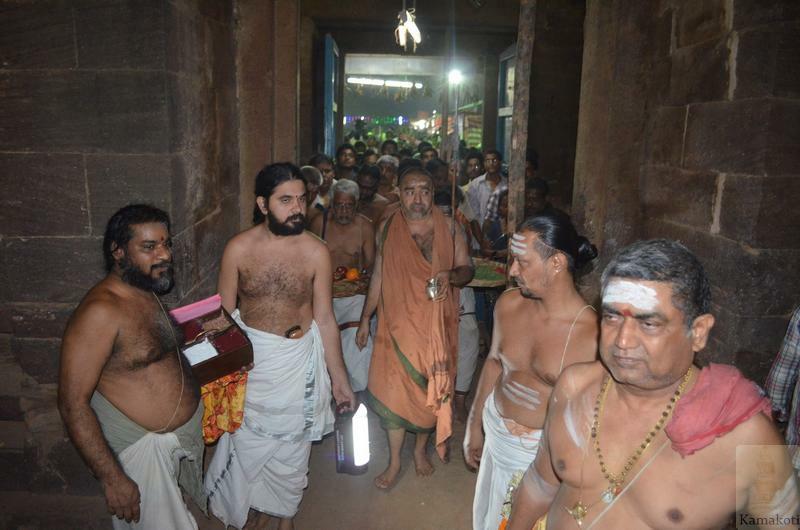 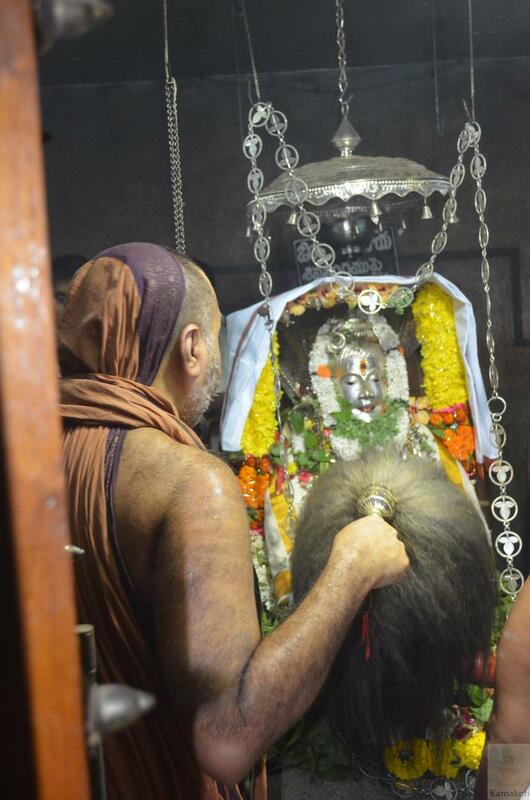 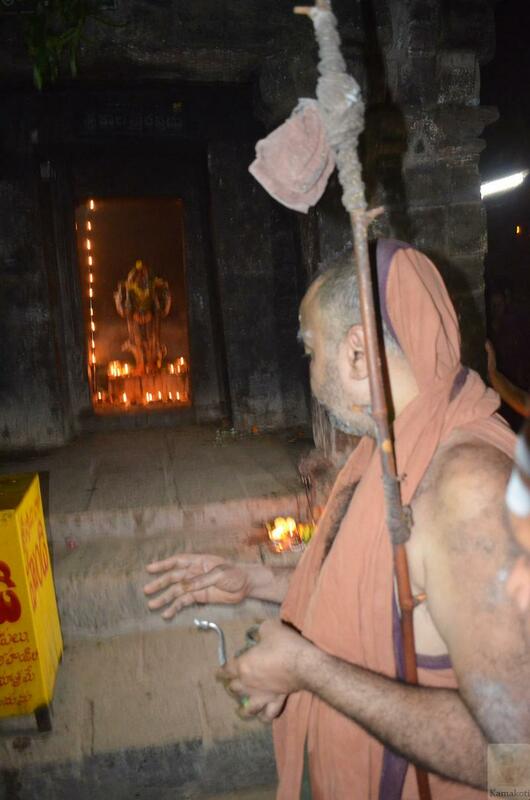 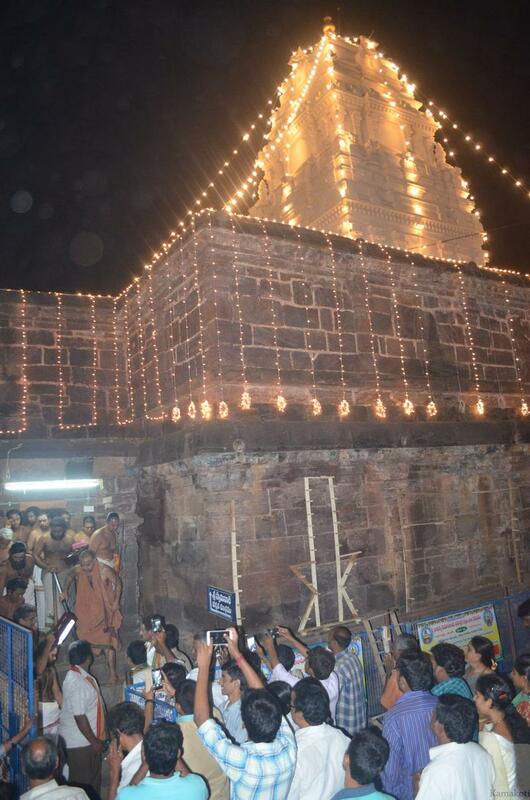 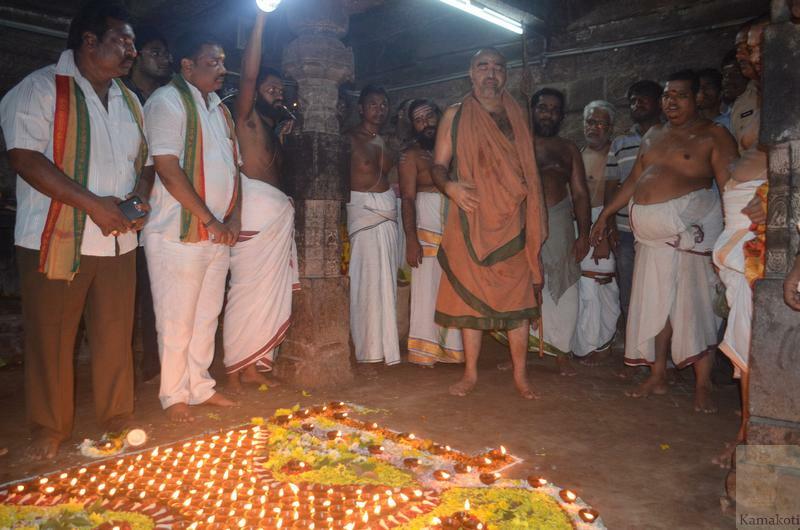 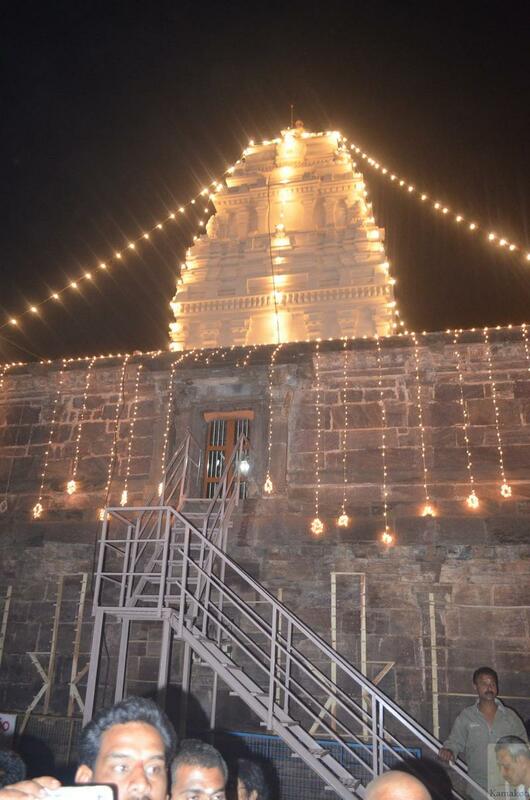 His Holiness Pujyashri Shankara Vijayendra Saraswathi Shankaracharya Swamigal visited Kumararamam-Bhimeshwara Swamy Temple, one among the famous Pancharama Kshetrams in Samalkot in the evening. 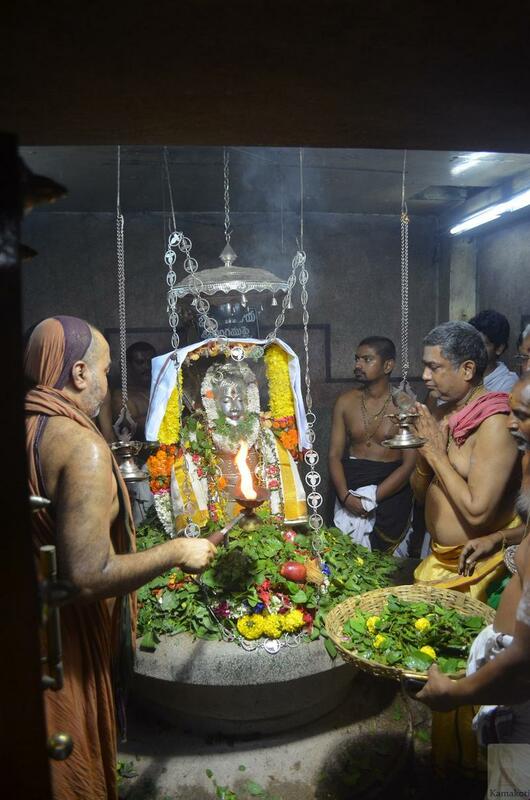 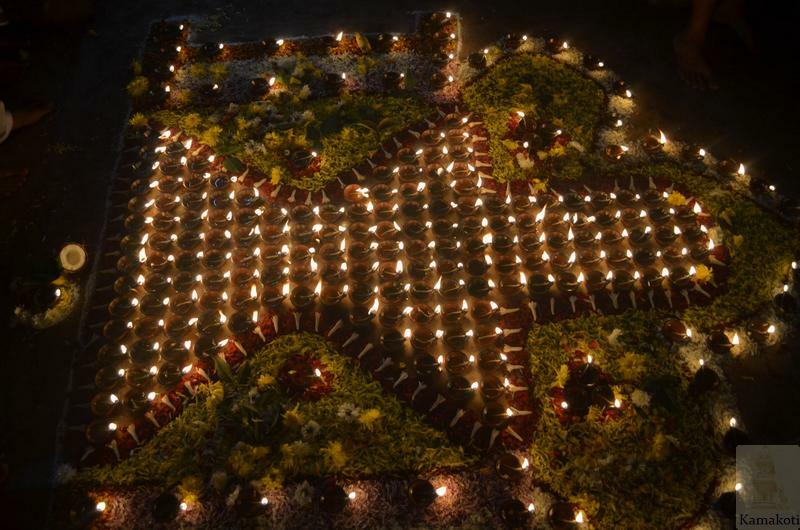 His Holiness performed special pujas in the Bhimeshwara Swamy & Bala Tripura Sundari Ammavari shrines. 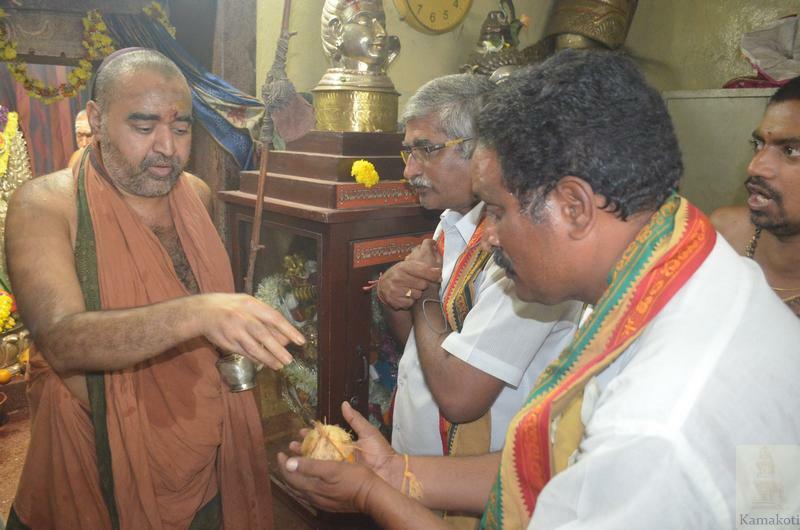 His Holiness was received by temple EO & other officials.